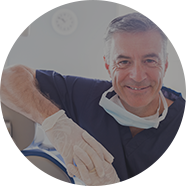 Dr. Andrew Finley, Los Angeles dentist, is committed to providing you with excellent dentistry in a comfortable environment. Backed by an extensive education and years of hands-on experience, Andrew Finley, DDS provides superior dental and oral care services. Enabling thousands of patients to enjoy high-quality patient care, each cosmetic and restorative dentistry service ensures healthy functionality and exemplary aesthetics. 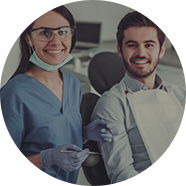 From routine cleanings to veneers, dentures, implants and more, our local dental clinic guarantees comfort and confidence throughout the procedure. Through an individualized consultation, Dr. Finley will help you discover the best dental care options for you and create a treatment plan that ensures beautiful, long-term results. At Flossn LA, we strive to provide you with optimal service, experienced staff and a comfortable environment for all of your dental visits. Our patient-centered approach and multitude of amenities (including music, warm blankets, soft pillows and Keurig coffee) make Flossn LA the premium choice when seeking care in the Los Angeles area. We are currently welcoming patients of all ages. Contact our team today to see the difference. We provide excellent preventive care, including exams, cleanings, and digital x-rays. 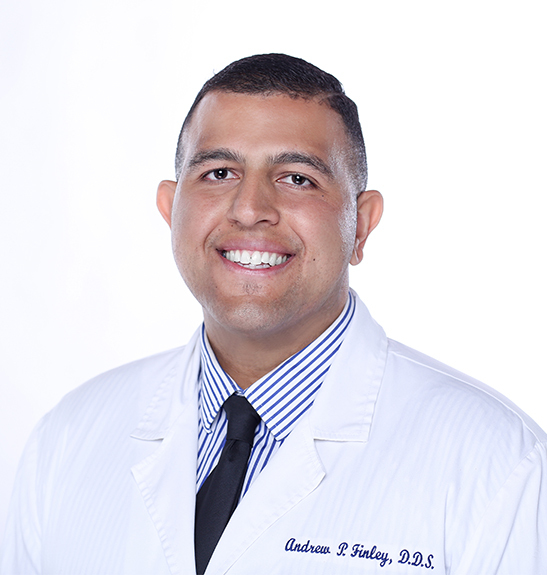 A native of Southern California, Dr. Andrew Finley graduated from the prestigious USC School of Dentistry. 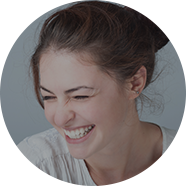 Our experienced and compassionate staff can help you get the bright smile and dental health you’ve always dreamed of.